Website Design and Development with WordPress CMS. Client: EThekwini municipality. Durban Local History Museums represents several museums in the eThekwini region. 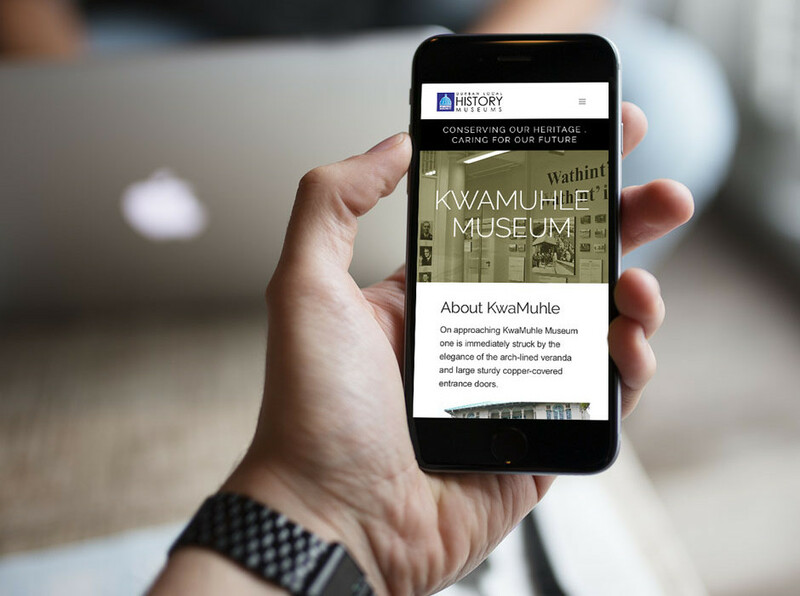 The collections, exhibitions and programmes at the Durban Local History Museums provide a captivating window into our eThekwini’s diverse history and rich cultural heritage.